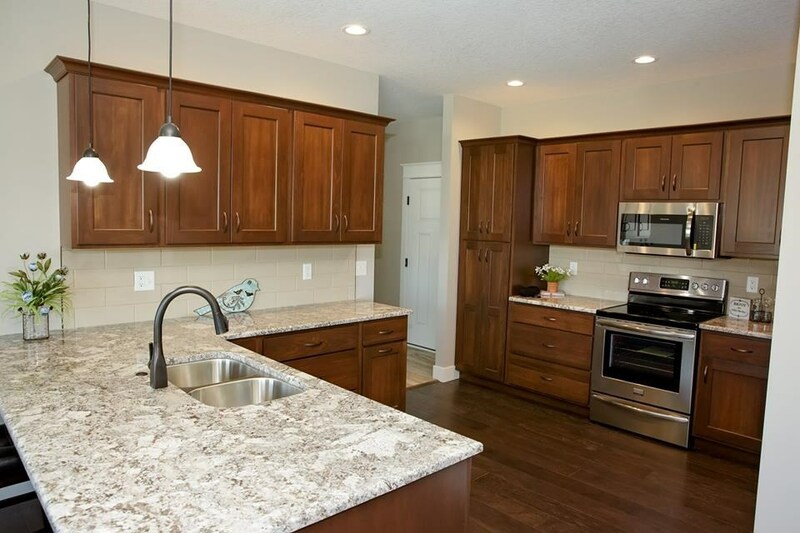 NEW construction, 4 bedroom, 3 bathroom RANCH in popular Eastern Avenue Farms! 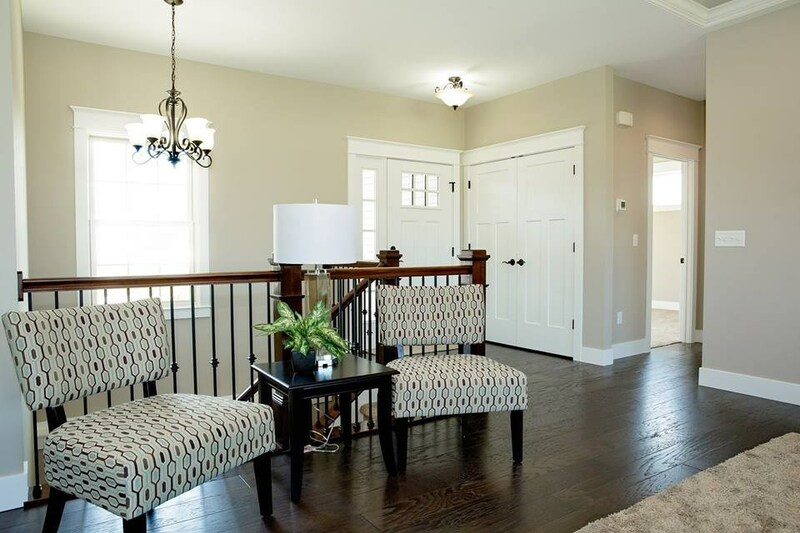 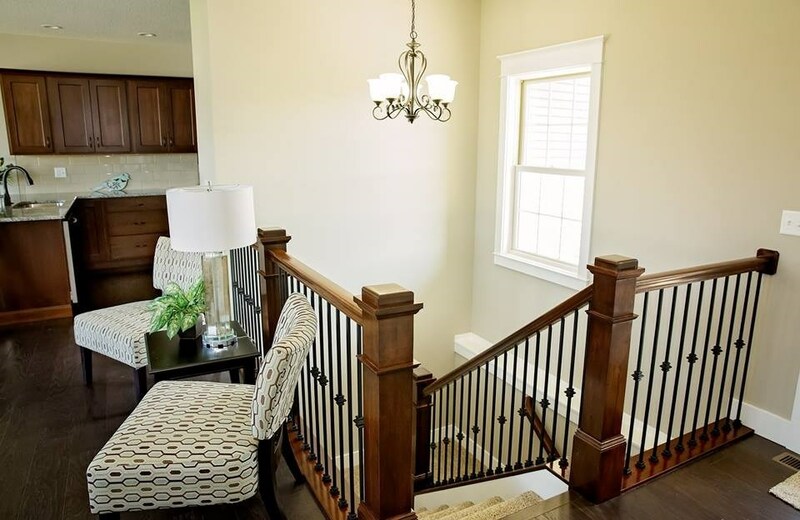 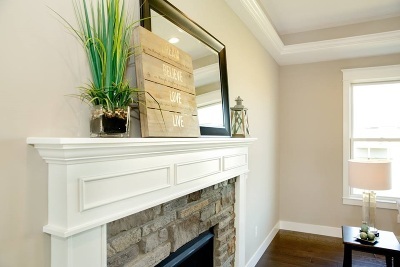 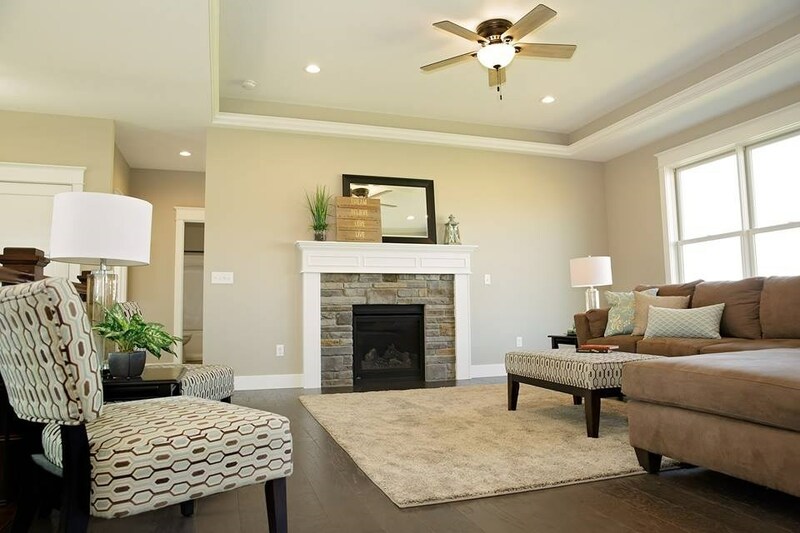 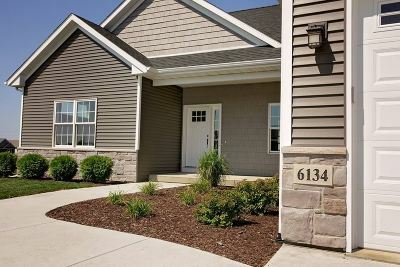 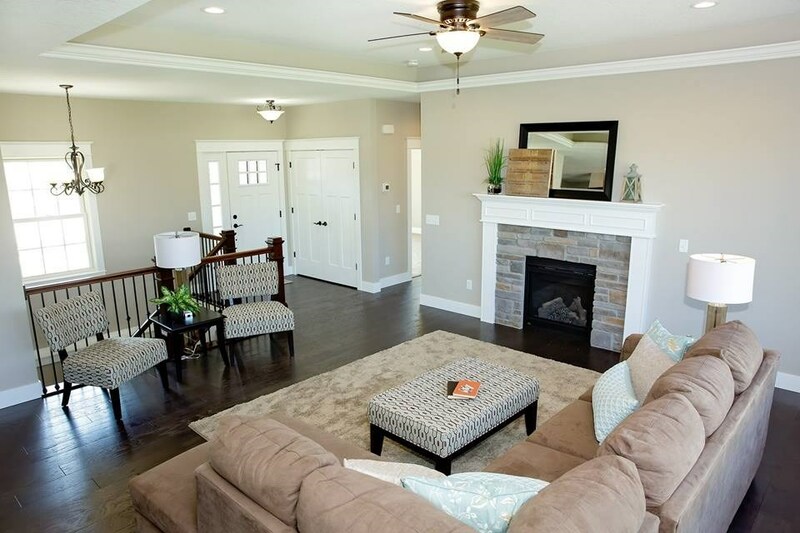 This bright and open floorplan features a large great room with hardwood floors, gas fireplace, 10&apos; tray ceilings, and a gorgeous switchback staircase with iron spindles. 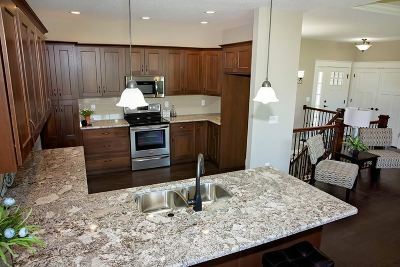 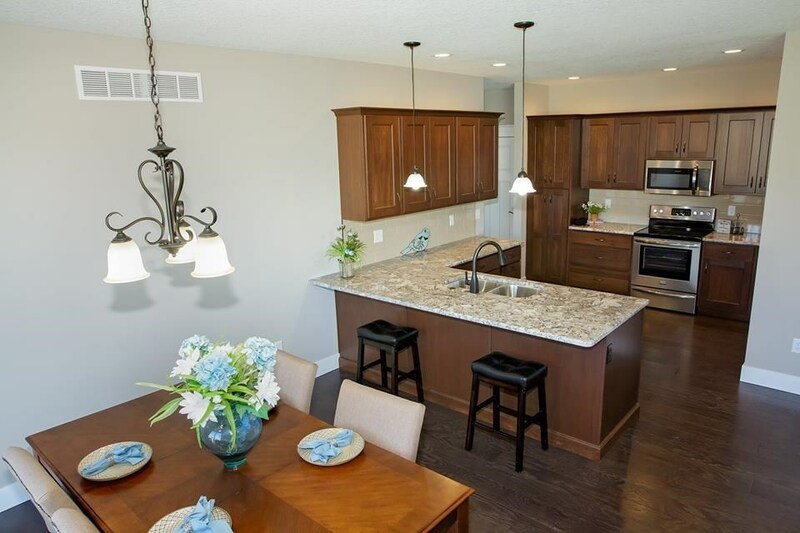 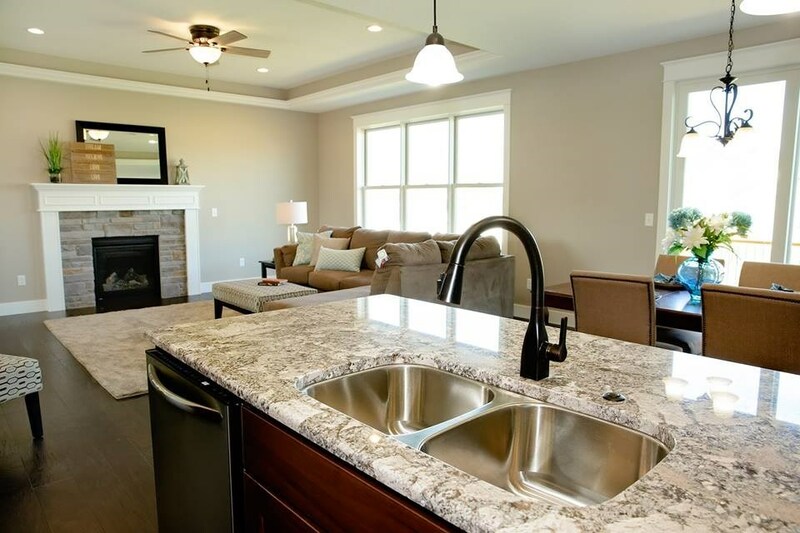 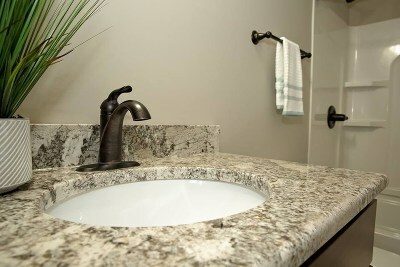 Kitchen has 42" wood cabinetry, granite counters, and stainless appliances. 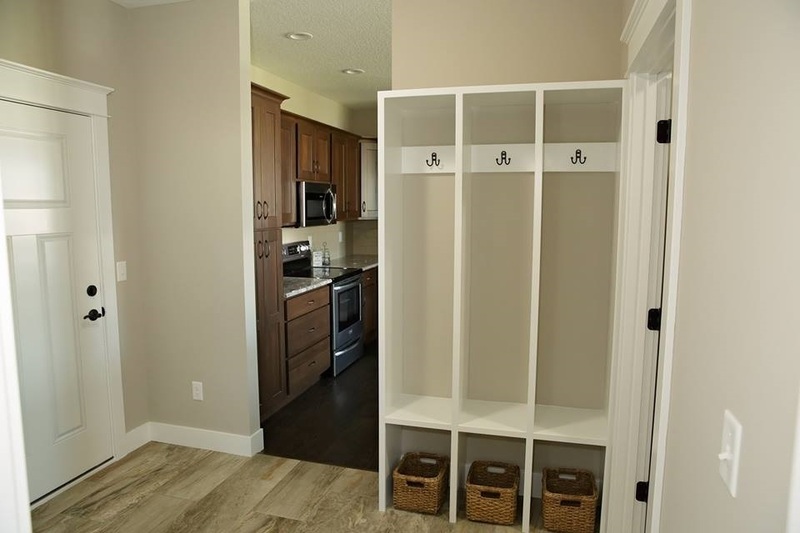 Owners entrance off the garage is HUGE--with builtin cubbies, a coat closet and the main level laundry room with folding area. 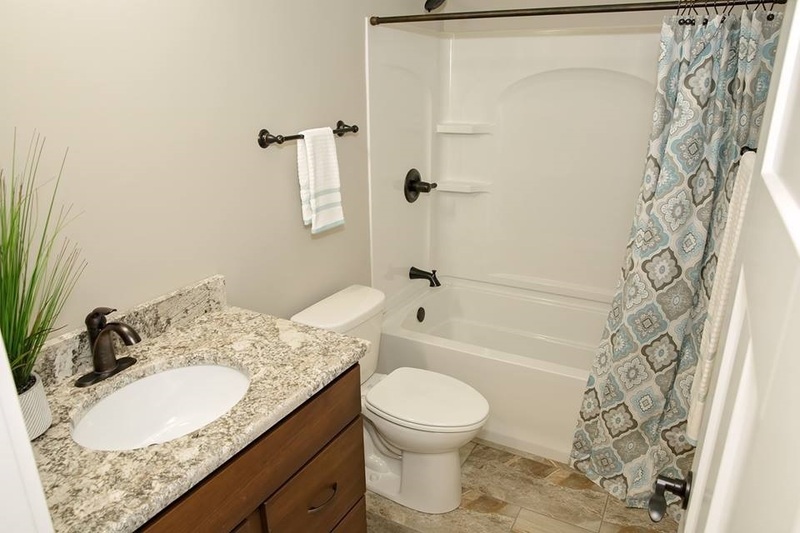 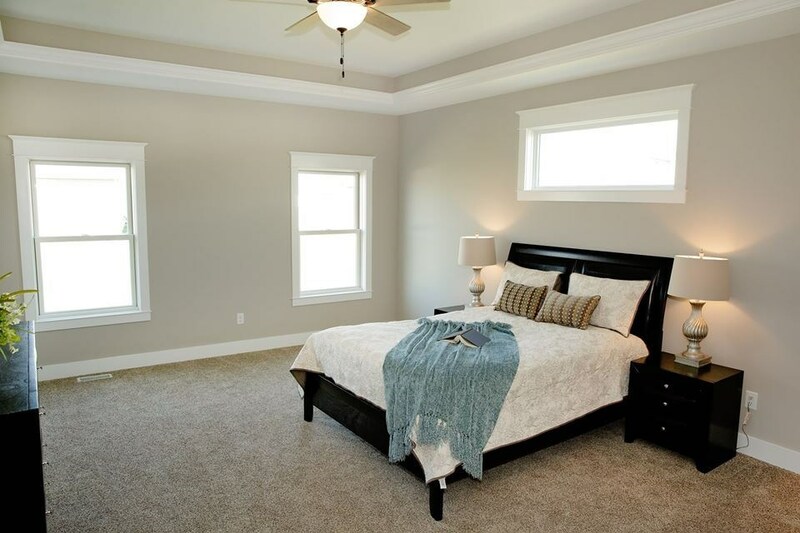 Master bedroom is generously sized with a spacious walk-in closet, and master bath w/ dual sinks and a BEAUTIFUL tiled shower. 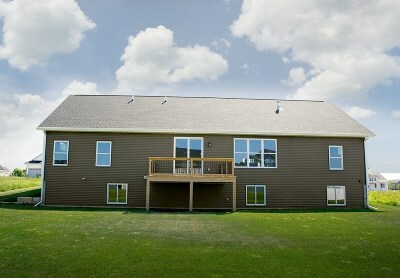 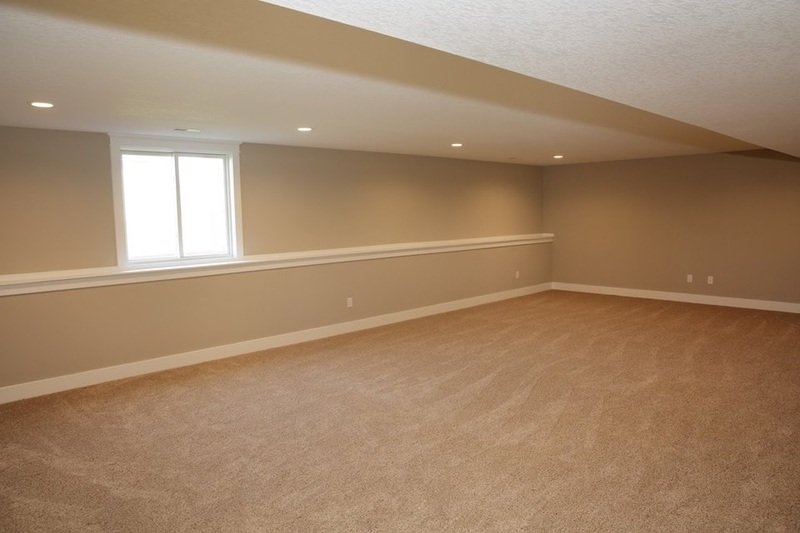 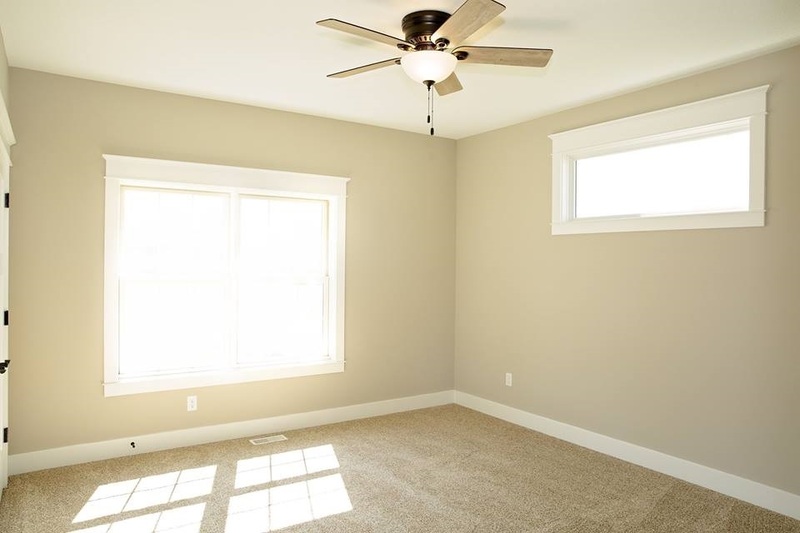 Basement is fully finished with daylight windows, HUGE rec room (31x18), 4th bedroom and full bath. 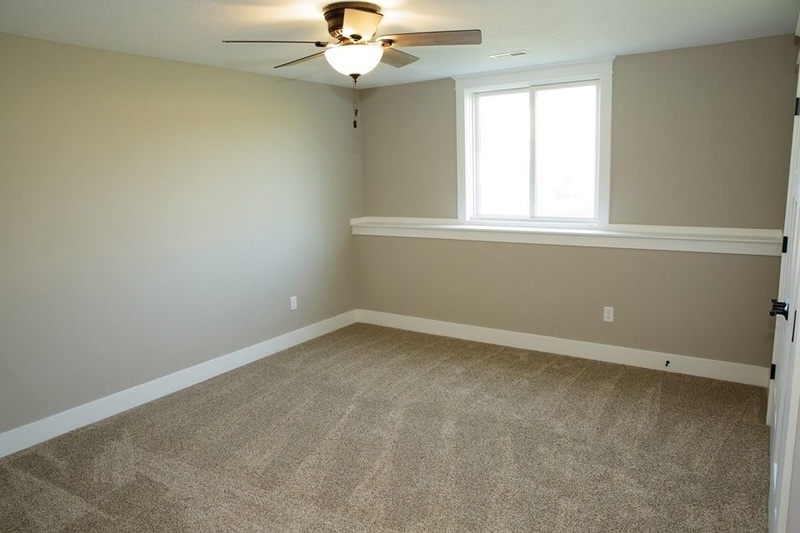 5th bedroom could easily be added, or is currently an oversized storage space. 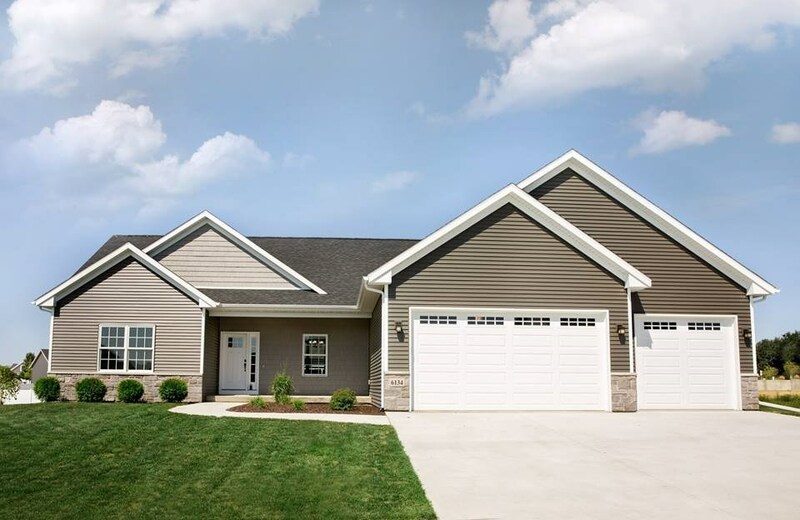 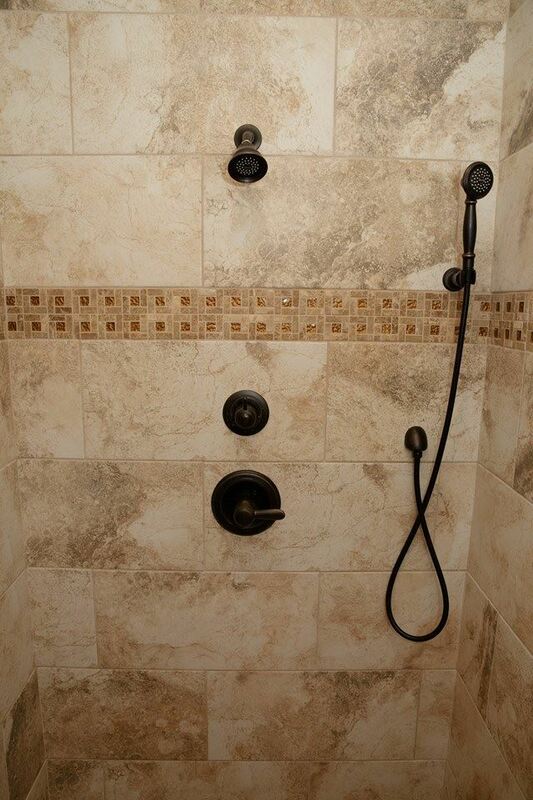 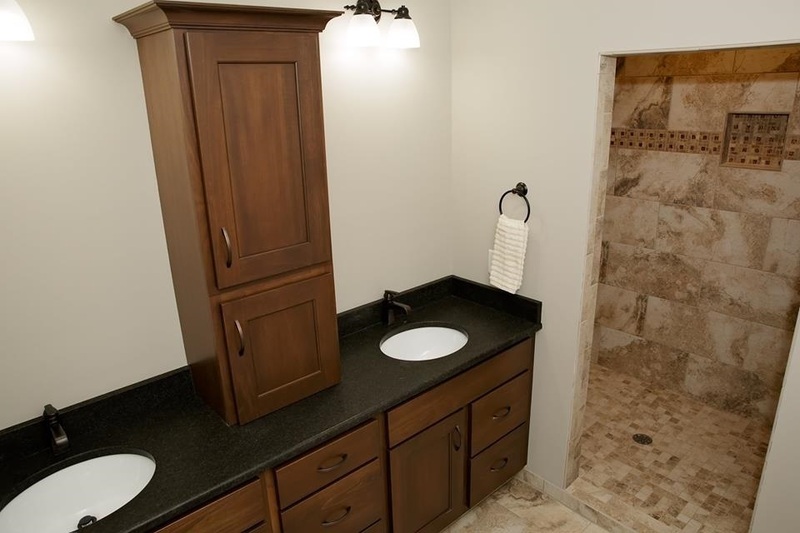 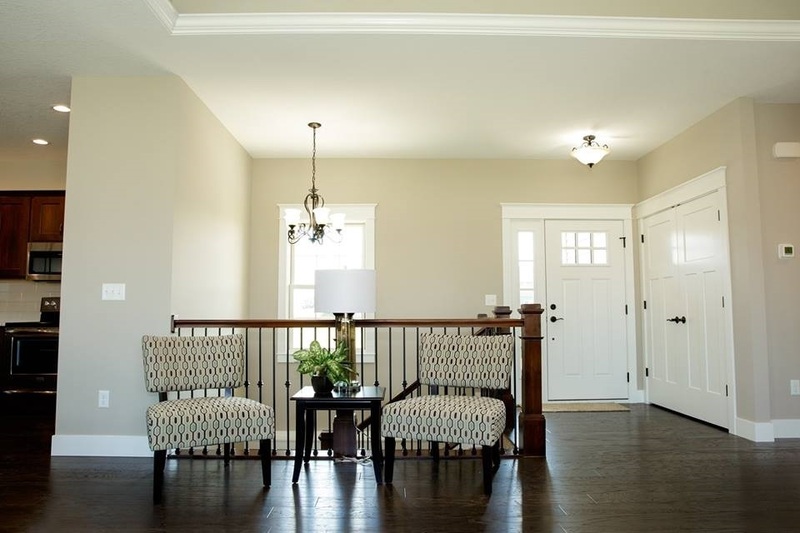 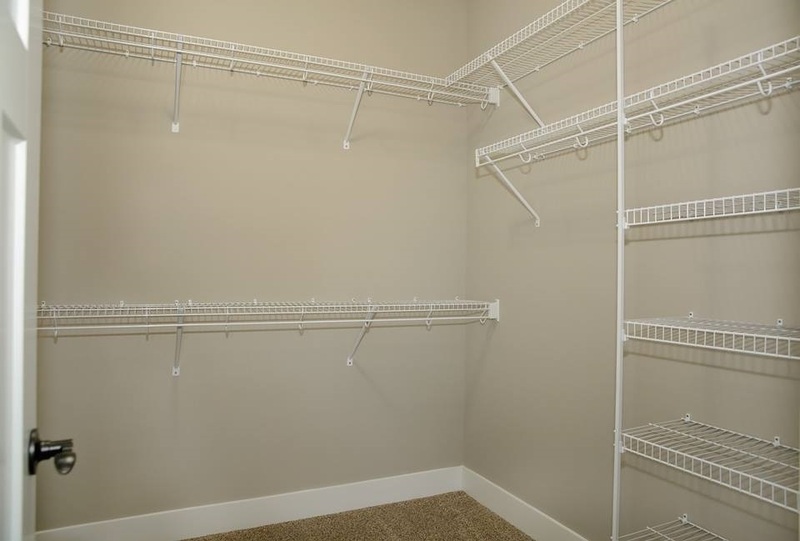 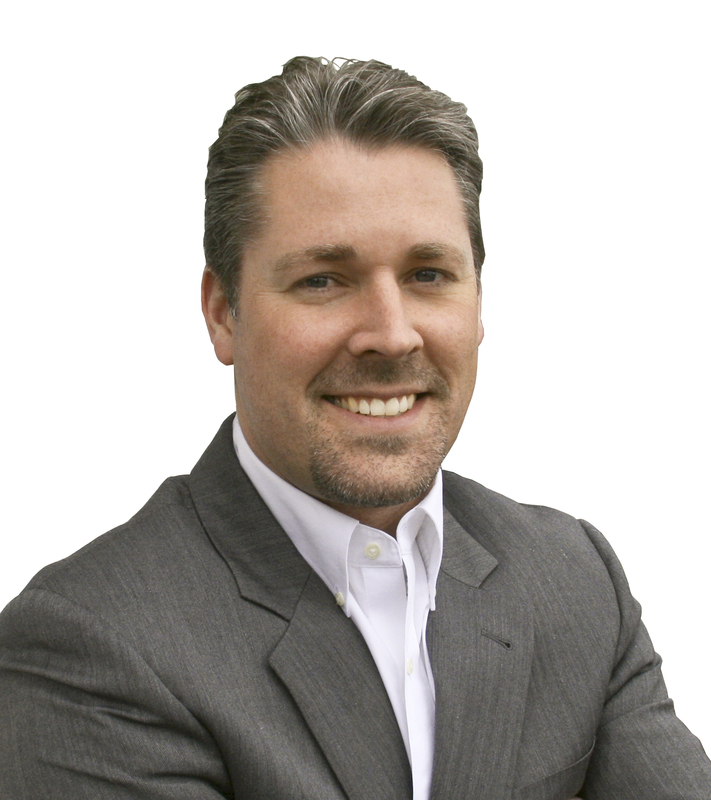 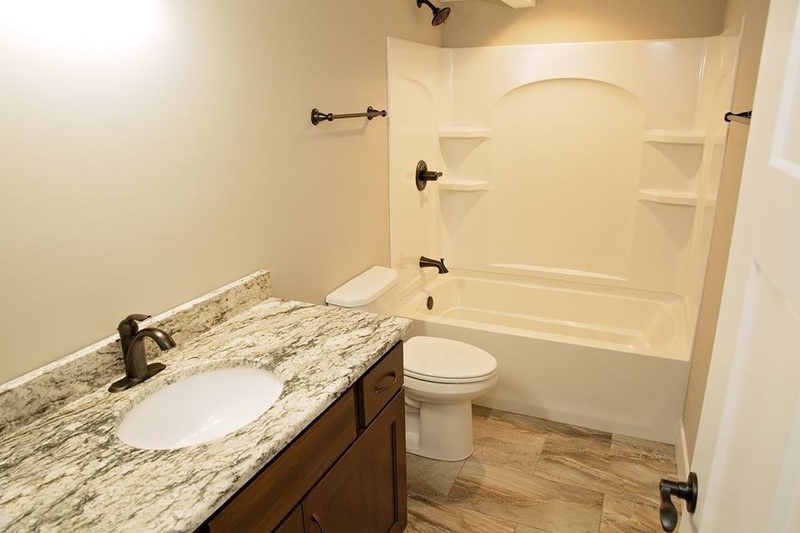 This home has been built with care and has quality finishes and trimwork.